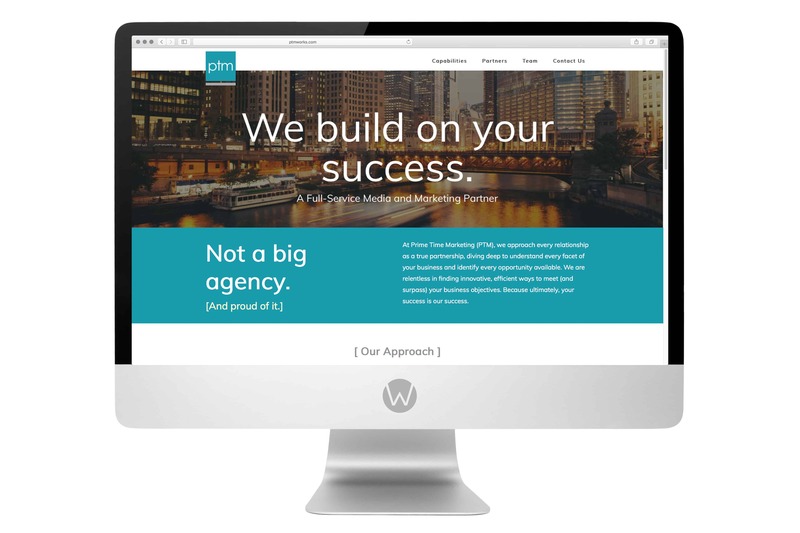 Prime Time Marketing (PTM) is a full-service media and marketing firm with offices in Chicago, Phoenix, New York, and Kansas City. From research and planning to buying and analysis, PTM works with clients to develop and deliver integrated strategy and effective tactics. 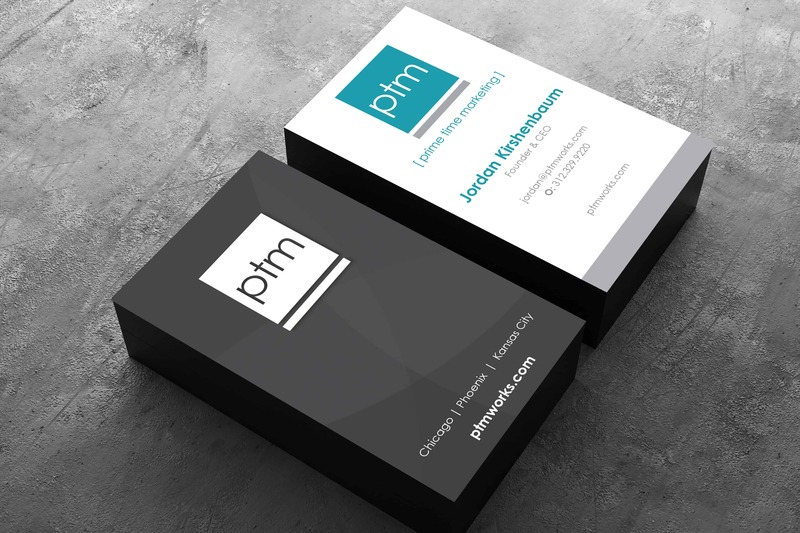 PTM is one of our most important strategic partners, as well as one of our favorite clients.